On Tuesday, June 30, the Bryant Park Reading Room presented an outstanding Word for Word program introduced by Mark Doty and featuring Tina Chang, Robin Beth Schaer, Brenda Shaughnessy, and Tracy K. Smith, all of whom were Doty’s students in a workshop at Columbia University some 20 years ago. Womanhood, the roles women embrace or refuse, as creatures of thought, feeling, and experience, as wives and mothers, as citizens—these were some of the prominent themes of the evening’s readings by these four astounding poets. Tina Chang, the Poet Laureate of Brooklyn, is the author of the collections Of Gods & Strangers (Four Way Books, 2011) and Half-Lit Houses (Four Way Books, 2004). With Nathali Handal and Ravi Shankar, she co-edited the anthology Language for a New Century: Contemporary Poetry from the Middle East, Asia and Beyond (W.W. Norton, 2008). The winner of numerous awards, she teaches at Sarah Lawrence College and is an international faculty member at the City University at Hong Kong. Milk in the batter! Milk in the batter! We bake cake, and nothing’s the matter! which serve as the epigraph to Chang’s poem. The comforting familiarity of milk in the life of the speaker’s son is a recurring motif of the poem: “In every definition of home, my son conjures milk,” the speaker says. But the poem becomes a meditation on boyhood and manhood, life and death, of the fears parents face for the safety of their children, as the speaker remembers the death of Leiby Kletzky in 2011, a Hasidic Jewish boy, who was kidnapped as he walked home from his school day camp in Boro Park, Brooklyn, and was found dismembered in a dumpster. “Tonight, I hold my son closer. As I put on his night clothes, I’m afraid of the world,” the speaker says. Robin Beth Schaer’s first book of poems, Shipbreaking, received the Robert Dana-Anhinga Poetry Prize and is out this summer from Anhinga Press. Having won numerous fellowships and awards and directed online programs at the Academy of American Poets for a number of years, she currently teaches at Cooper Union and The New School. raise a god in a flash of minnows. their breath a weapon paused at the eye. child in a thicket of empty books. 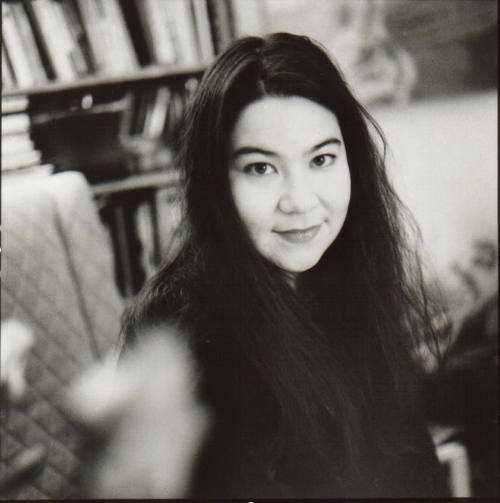 Brenda Shaughnessy’s Human Dark with Sugar (Copper Canyon Press, 2008) won the James Laughlin Award from the Academy of American Poets. Her first book, Interior with Sudden Joy (Farrar, Straus & Giroux, 1999), was nominated for the PEN/Joyce Osterweil Award for Poetry, a Lambda Literary Award, and the Norma Farber First Book Award. The recipient of a Bunting Fellowship at the Radcliffe Institute for Advanced Study at Harvard University, Shaughnessy is the poetry editor at Tin House magazine and teaches creative writing at Princeton University and The New School. 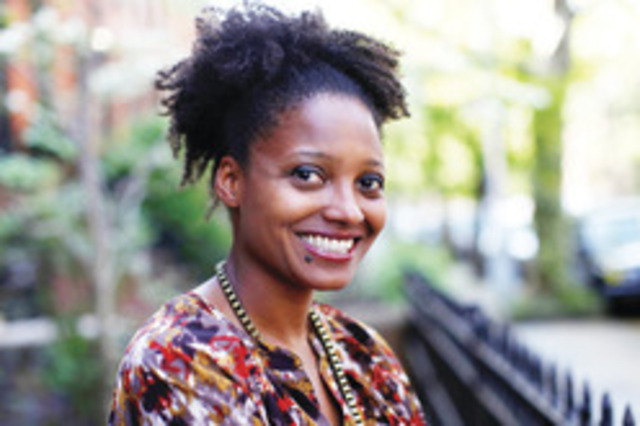 Tracy K. Smith won the Pulitzer Prize in 2012 for her book, Life on Mars (Graywolf, 2011). Her first book, The Body's Question (Graywolf, 2003), won the Cave Canem prize for the best first book by an African-American poet. 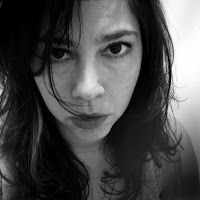 Her second book, Duende (Graywolf, 2007) won the James Laughlin Award and the Essense Literary Award. A Stegner Fellow at Stanford University from 1997 to 1999, Smith teaches at Princeton University. Together, these four women, as poets, as friends, as students of a shared teacher and mentor in Mark Doty, did honor to their shared poetic inheritance and justice to their own individual creativity.